During the past week, considerable attention has been given in the media to Niantic‘s new game, Pokémon GO! Lots of people are talking about the game’s potential benefits and dangers. One of the many claims that have taken the media is that Pokémon GO is a great example of gamification. Let’s just make something clear: Pokémon GO is not gamification! It’s a game! I know the distinction might often seem not important. However, both approaches are related but not equal. 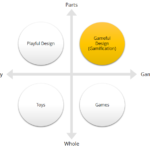 If we are to analyse how gamification or games work and apply this knowledge to inform future projects, we ought to understand what the differences are and how to leverage each approach. Gamification, as has been said many times, is the use of game design elements to augment things that are not games. Since Pokémon GO is a game, then it’s not gamified. What is it then? It is often presented as an augmented reality (AR) game, i.e., a game that augments the physical environment with computer generated content. However, it does not quite meet all the requirements to be an AR game because only part of the gameplay embeds virtual graphics in real life images (see for example the image below, which is an example of a purely virtual user interface in the game, which is not embedded with real-world images). Thus, it would more accurately be described as a mixed reality game, i.e., a game that merges physical and virtual interactions. It can also be considered a pervasive game, i.e., a game which playing experience is extended into the real world. Finally, we can also see it as an exergame, i.e., a video game that also makes the player exercise while playing. Gamification is applied to non-game applications. Therefore, even when the experience is augmented by a fictional narrative, the user is still aware of real-life goals. In a gamified fitness application, the user is still aware of the goals related to doing some amount of exercise. 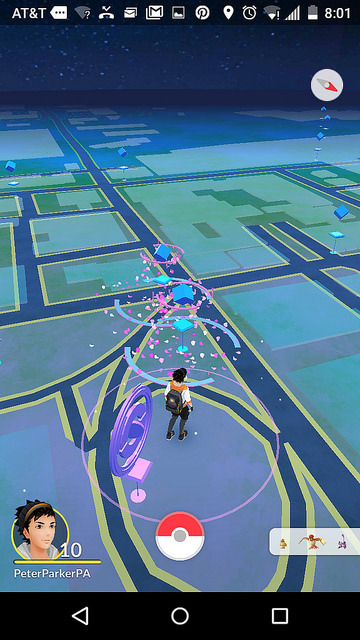 However, in a game like Pokémon GO, a real-life exercise effect happens in the background, since the game’s goals are connected to a fictional reality and not directly related to the amount of exercise the player is doing. Even if Pokémon GO is not gamification, it can still be studied as an example of fitness game or exergame. In this regard, it appears to be having some amount of success, judging by the number of players that seem to be engaging in exercising while playing. However, it’s still too soon to understand how this effect will evolve in the long term. Will players remain motivated to walk for miles and miles catching Pokémon after they have already caught a considerable number of them? Or will the motivation quickly fade? Only with time will this question be answered. It is also important to consider that the game’s mechanics are not new, as they seem to be a simplified version of Niantic’s previous AR game, Ingress. 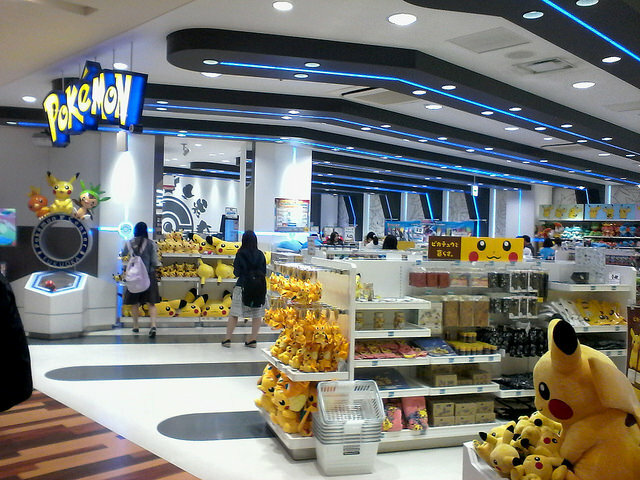 Therefore, what seems to be the reason for the game’s success is more the Pokémon branding than the game itself. In this sense, this might be a case of success of a media franchise more than a game. This point also needs to be further investigated. Finally, even the success of Pokémon GO as an exergame might seem bigger than it really is now due to the excessive media coverage. 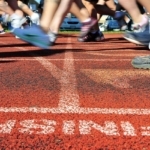 Games that lead people into exercising are nothing new. 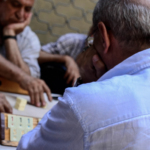 In fact, they exist for centuries, even before the digital age, when many people were motivated to exercise while playing football, racing, or a plethora of other games. Digital exergames have also been out there for a while. We will have to see if people can maintain a healthy exercise routine in the long term with the help of this game and how it will compare to the many other existing exergames. In summary, there are many opportunities for investigation! EDIT (July 15, 10:30am): I had previously stated Pokémon GO is an AR game, but I was corrected by a colleague professor and I’m now explaining why it’s better defined as a mixed reality game. 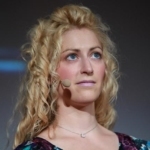 I do understand the confusions around gamification and why pioneers like Jane McGonigal may have decided to steer away from gamification, adopting gameful instead. In my opinion and my research at the University of Portsmouth, I do not see the need for the separations and consequent ambiguities. As far as I am concerned, PokemonGo is good games that have utilised the homophily, propinquity, similarity-matchmaking and (geography) proximity match-making attributes that gamification has to offer. Thank you for your comment, John! I often agree that in many contexts there’s no need to differentiate gamification and gameful (design). However, in this case I’m arguing Pokémon GO is neither of them. It’s simply a game! Gamification takes inspiration and design elements from games, therefore, not the other way around. The attributes that you have described that are used in the game, why do you say they are offered by gamification? Similarity-matchmaking is a feature that has been used in games for ages before gamification was even invented. Proximity matchmaking is a feature imported from location-aware applications; although it’s also used in some gamification applications, it’s not a feature created by gameful design, it’s merely used. Pingback: gamefulPLAY » PokémonGO: What is it? Game, Gamification, Exergame, AR …?